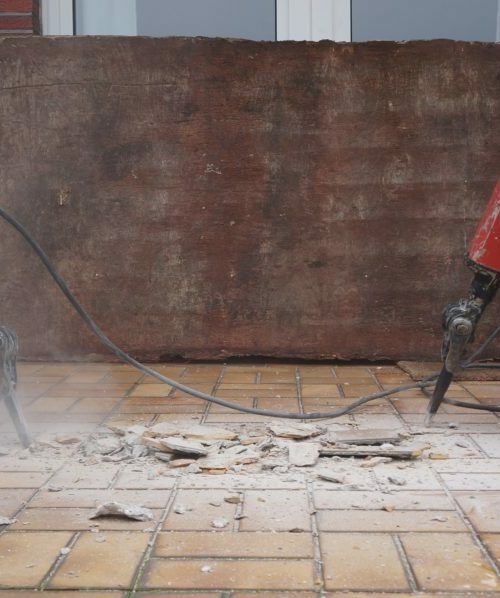 The contractors and workers in the demolition industry are some of the most highly regulated sectors in the United States. Oftentimes, we are working on very dangerous environments. Commercial and residential structures that are scheduled to be torn down usually sustain damage caused by fire, earthquake, hurricane, and structural issues. Every stage of the demolition process has a corresponding oversight agency. We can just raze a building to the ground without first securing the permit from the state or city building departments. 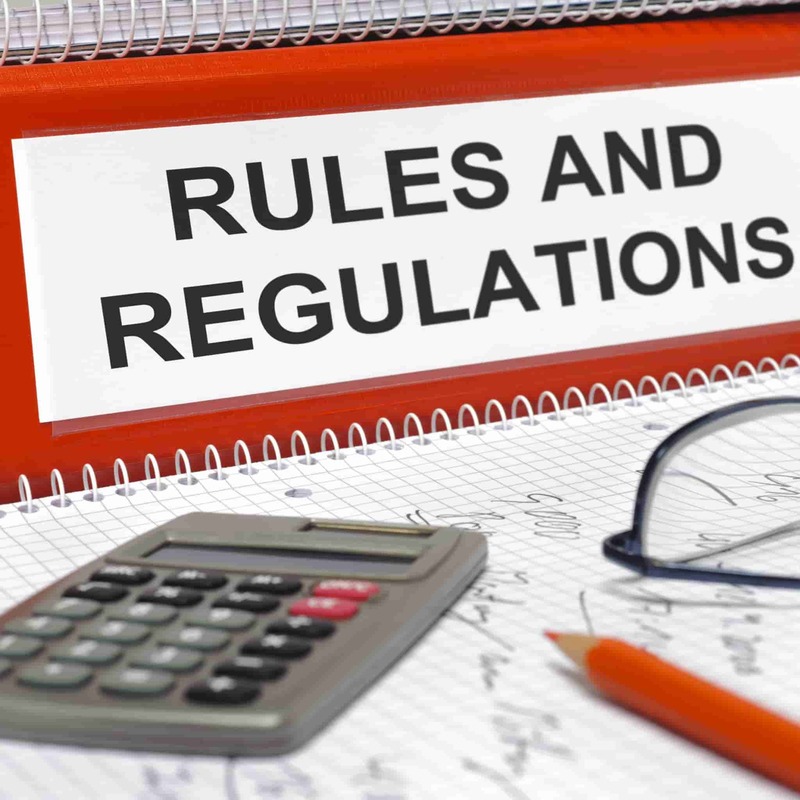 In fact, most of the states have dedicated rules and regulations covering the demolition industry in the implementation of the Occupational Safety and Health Administrations’ standards. 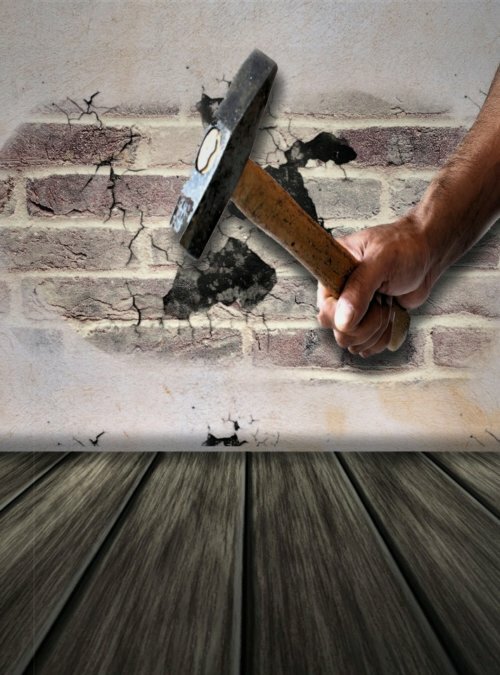 Another way where the demolition industry is regulated is through the insurance and bonds. 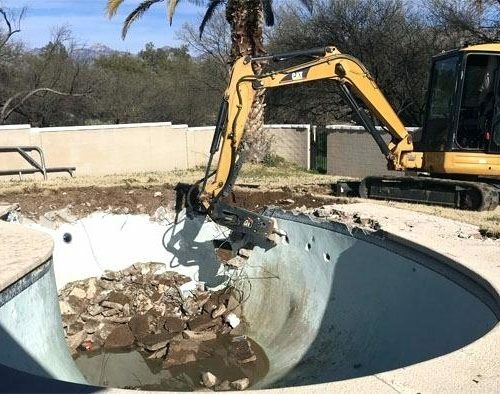 We are prohibited from taking on any projects that are not secured by a bond or insurance. Although this is a legal rule that everybody should follow, that’s just not the case. That’s why it’s important that you work only with a contractor that can give you this guarantee. In our case, we assure that any damage that will be incurred in the performance of our service, we will shoulder all the costs of repair or remuneration. The Occupational Safety and Health Administration (OSHA) of the US Department of Labor covers the safety of workers employed not just by the demolition companies but all businesses in the country. We make sure they have the personal protective equipment (PPE) that exceeds the minimum government standards. Workers can’t go out on the field without first meeting the total number of hours of training and apprenticeship. But we don’t stop there. We actually send our workers for further training and seminar workshops to further enhance their skills and knowledge on industry-related innovations and technology. We consider them as our partners and as ambassadors of our brand. When they are out there, people are not going to remember their names but the company they represent. That’s us. We make sure that when we finish a project, we leave an imprint on our customers. But we back our word with actual support. 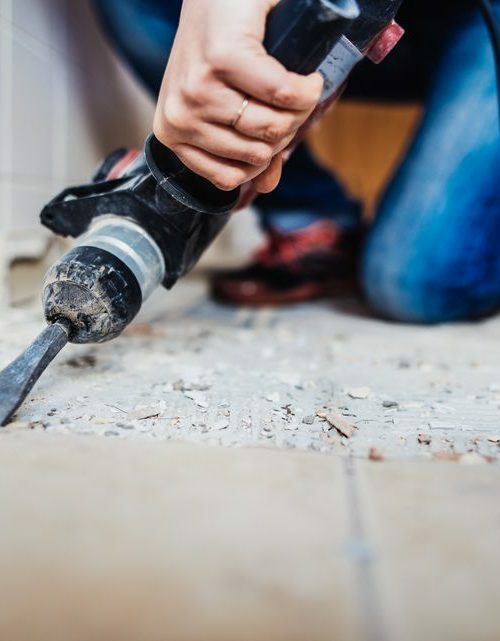 Apart from insurance as mandated by law, all our workers also have compensation benefits so they are protected when they get injured or meet an accident while at the job site. 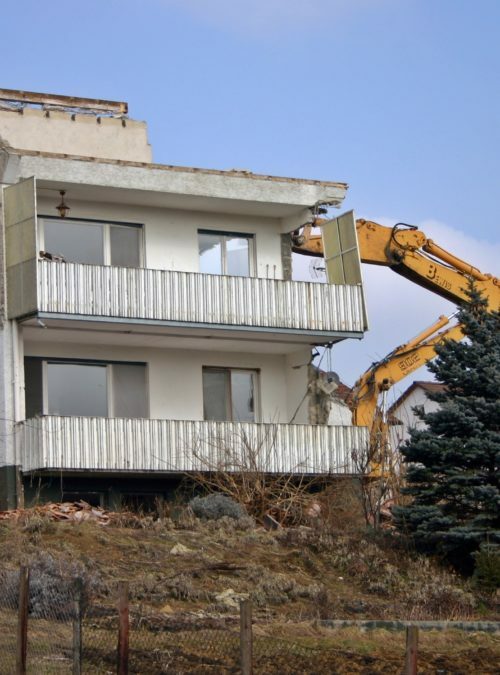 What Permits and Licenses You Need to Start a Demolition Business? 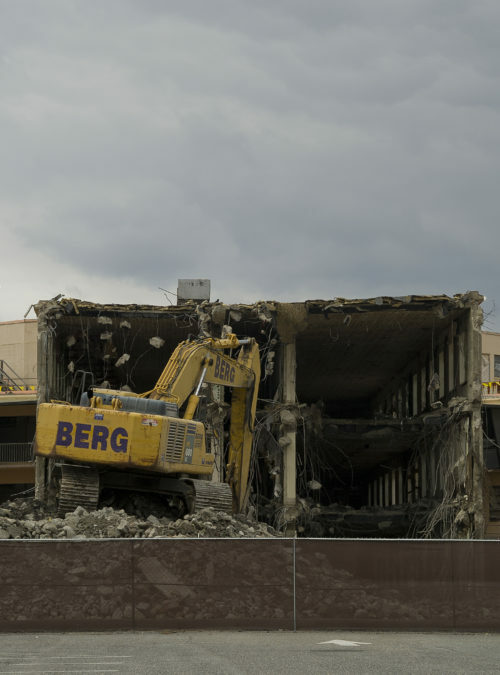 Because the demolition industry is heavily regulated, you can’t just start a business without the necessary permits and licenses from both the federal regulating agencies and state offices. The requirements will depend from state to state. 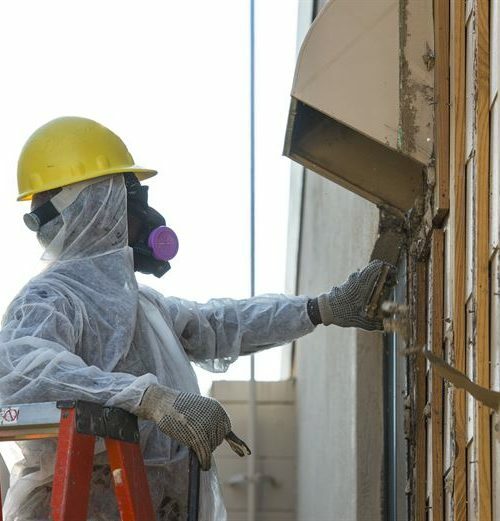 For instance, we also handle demolition of the asbestos and hazardous materials. Not all contractors are authorized to do so. This is because of the laborious process needed to secure the necessary certification. 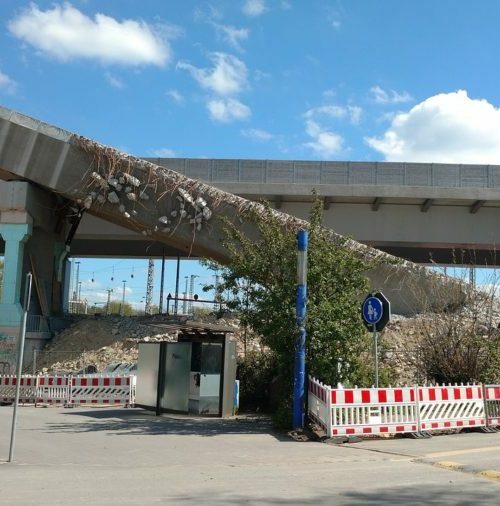 This is why you should always insist to look at the certification and permits of the demolition contractor before giving them your business. 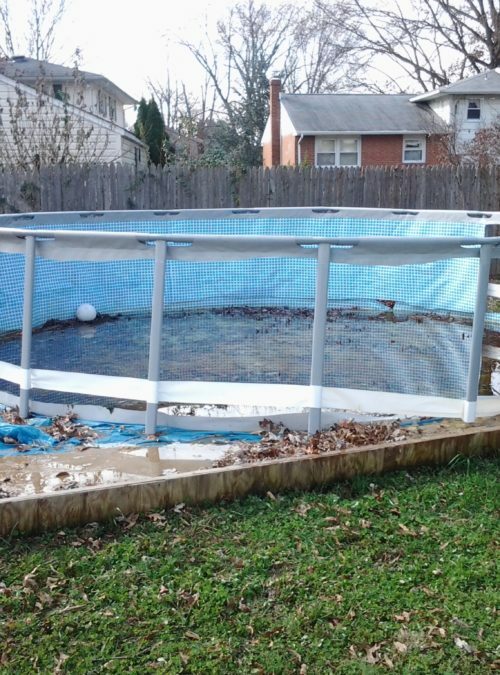 It’s also a way to protect yourself because you will be covered by the contractor’s insurance. 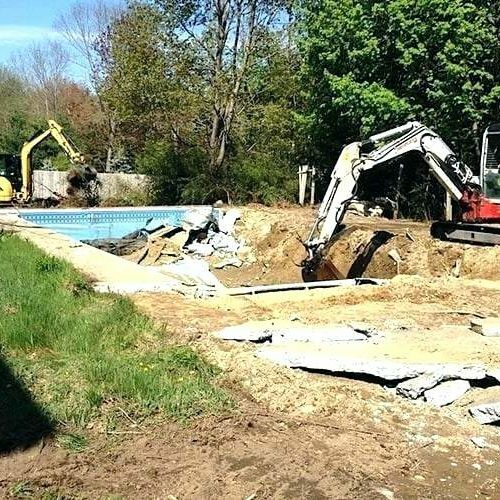 You also need to make sure the demolition company is not farming out the demolition to third-party contractors. All members of our team are part of the company. When you are in an industry that requires a lot of precision and experience, you can’t stake your reputation on a third-party service provider. Any mistake will reflect badly on us. 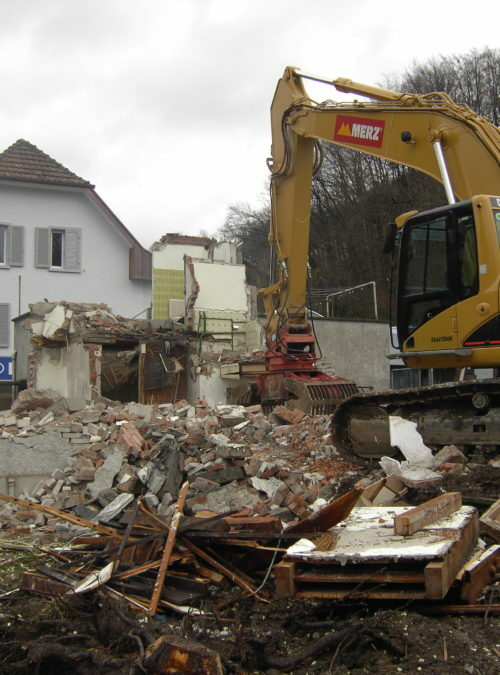 We are your one-stop shop of demolition services. You can choose from our menu of services with scalable rates. It is our aim to always work within your budget within reasonable limits. Industrial Demolition – Industrial structures refer to silos, chemical plants, power plants, mills breweries, and factories. Also included in this service is the identification of hazardous materials that may pose a danger to our workers and our clients. Commercial Demolition – Banks, shopping malls, commercial complexes, airplane hangars, and warehouses, etc. are included in this category. 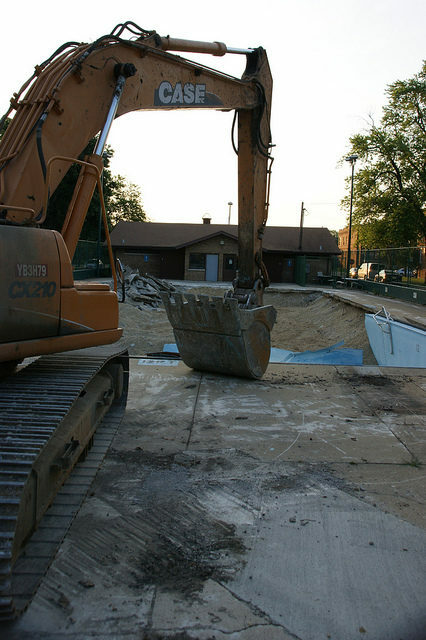 We have the right equipment and experience to demolish the structure efficiently and safety. Building Demolition – Multiple story structures, high-rises, apartments, and condos. 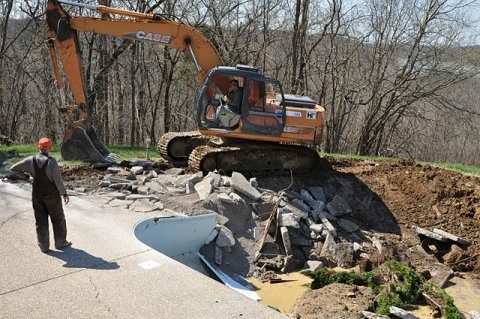 Razing them down is quite tricky because they are typically located in high-traffic areas. 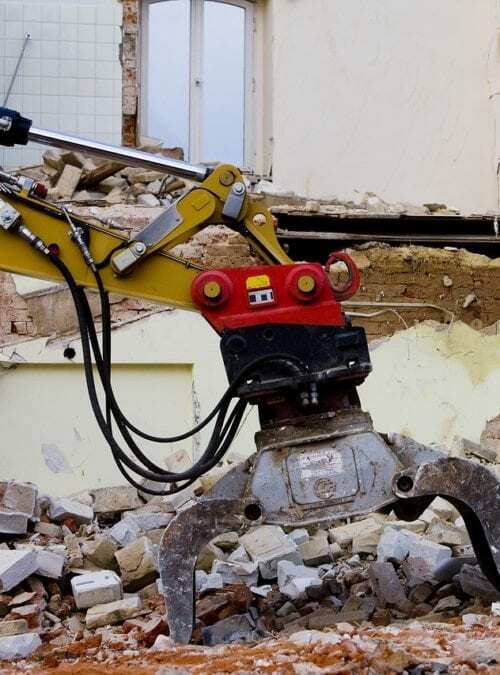 You need the expertise of a demolition expert like us to demolish the property with surgical precision. Recycling and Concrete Crushing – We can help you score some points for your Leadership in Energy and Environmental Design (LEED) certification. We can also concrete crushing services where we can recycle the resulting gravel. Asset Recovery – Asset recovery is a process by which we identify, carefully remove, and set aside materials, machinery, equipment that can be recycled and reused. In some instances, if the client will request for it, the materials we salvage will be sold off. This is the option for some clients in order to cut on the costs of our service. 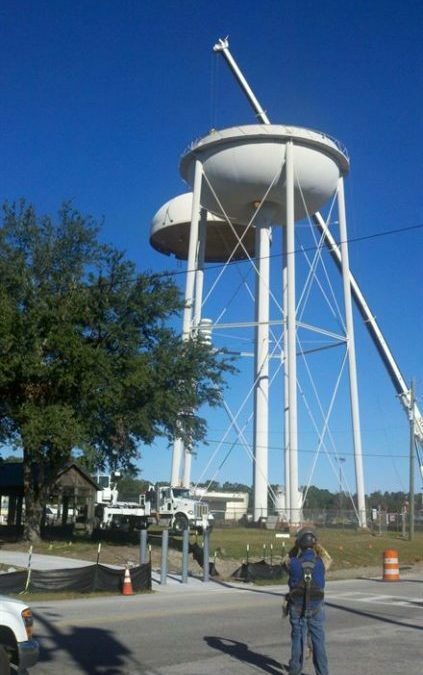 Our company has high reach cranes, booms, and rigs to demolish buildings with safety as the primary priority. We make sure the operators of these machines received the needed certification to authorize them to operate the heavy equipment. 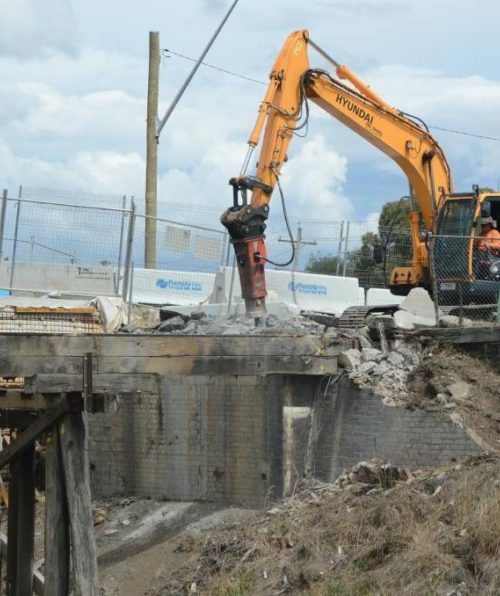 Murray Demolition is a leading provider of demolition and environmental remediation services with top-notch experts and safety engineers with years and years of experience in the field. Our main agenda is to help companies, government agencies, educational instructions, and individuals save money through our multitude of asset recovery programs. 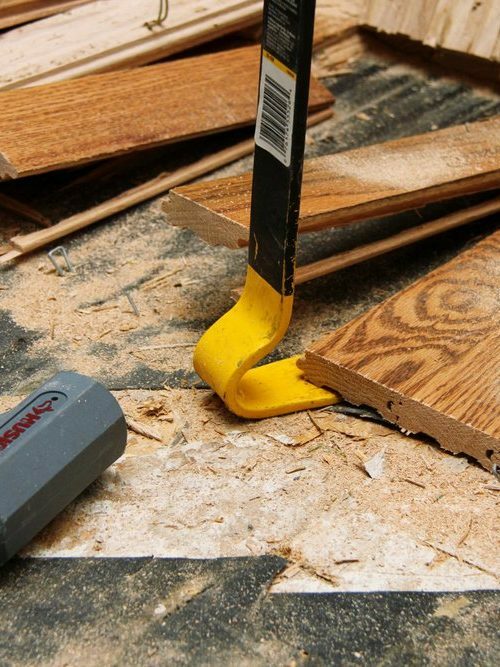 We will help you recycle materials that can be used or sold as scrap. Not only will this help save the environment but also get you some extra money. That’s a win-win in our book. Call us today and let our friendly customer representatives tell you how! If you pick up that phone now, we will give you a free quote of our service.